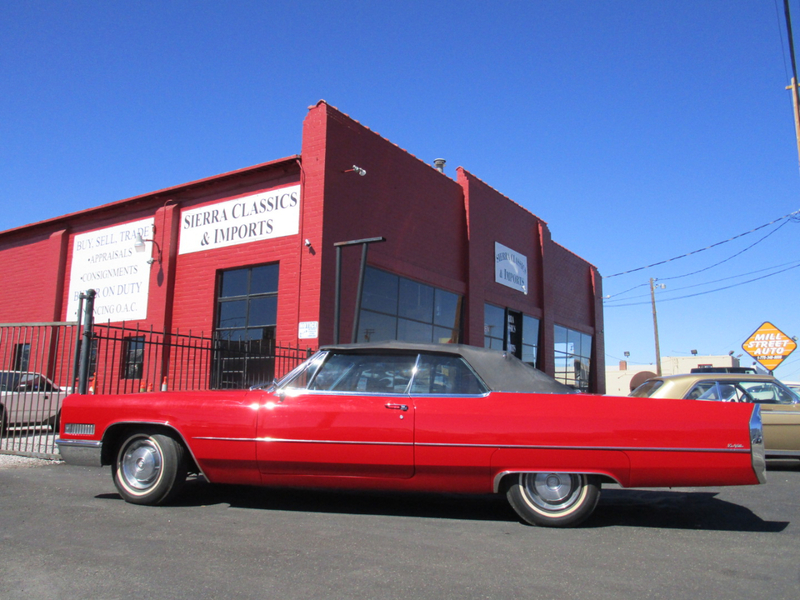 This 1966 Cadillac DeVille Convertible brings back memories. It has a 428 cu. in. engine, with automatic transmission. Paint is in good condition. Interior is in fair condition. The top goes up and down well. This car runs and drives good. It just needs a little tender loving care. It looks incredible going down the road. Message: Thought you might be interested in this 1966 Cadillac DeVille.